Sarah graduated in Law from the University of Birmingham and gained her LPC from DeMontfort University. 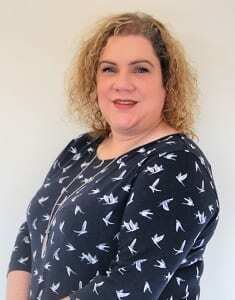 She qualified as a solicitor in 1998 and now has more than 20 years’ experience in the conveyancing sector, joining the PMPL team in 2018. Sarah is the conveyancing trainer for PMPL, helping the teams improve their skills and stay up to date with developments in the law. She loves making training sessions interactive and fun. Outside of work, Sarah enjoys spending time with her family, baking, music (she plays the saxophone in a local band), comedy, cinema, quizzes and yoga. Just not all at the same time!